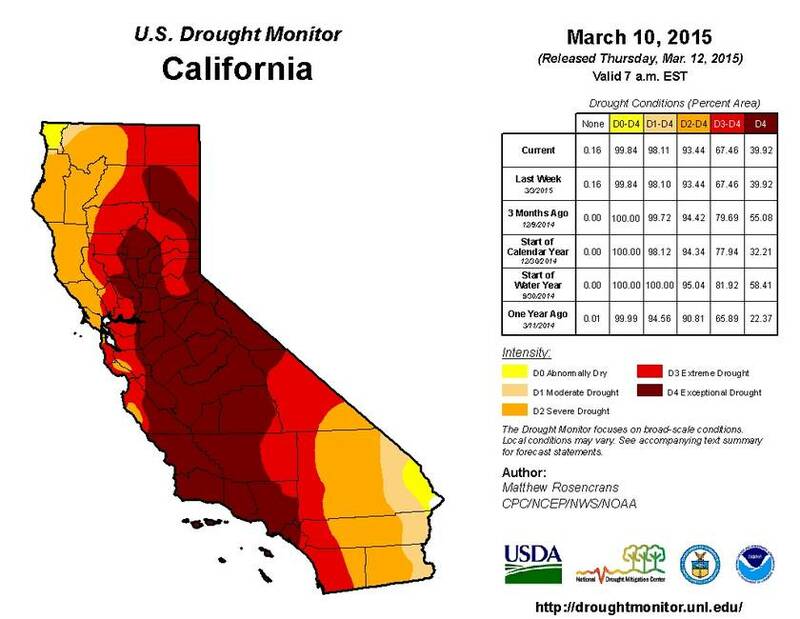 Almost 40% of California experiencing "exceptional" drought. 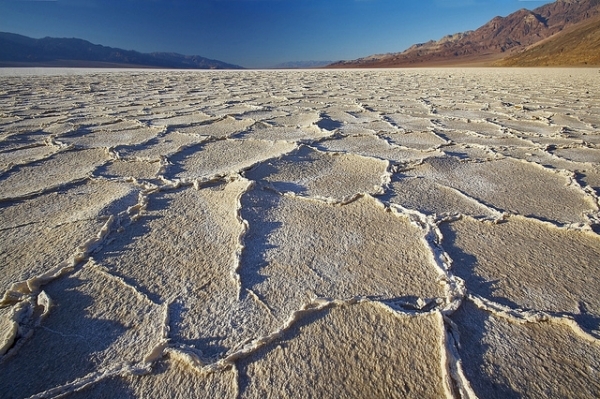 In an op-ed for the Los Angeles Times, Jay Famiglietti, a University of California, Irvine, water scientist at the NASA Jet Propulsion Laboratory, urged the state to begin a program of "immediate mandatory water rationing" for all customers and cautioned that California "has only about one year of water supply left in its reservoirs, and our strategic backup supply, groundwater, is rapidly disappearing." Famiglietti writes that the situation is much more urgent than policymakers realize. The state has no contingency plan should the water dry up, and regulators are quickly running out of time to deal with the problem before it becomes a catastrophe. The background: California's four-year drought, which boasts both record-breaking average temperatures and sustained lows in rainfall averages, is widely considered to be the worst in the state's recorded history. Climate scientists who examined tree ring samples dating back centuries have concluded that a sustained drought of this severity hasn't occurred in California in the last 1,200 years. Paleoclimatologist Kevin Anchukaitis, a researcher from the Woods Hole Oceanographic Institution who worked on the tree ring sample study, said that "there is no doubt that we are entering a new era where changes to the climate system will become important for determining the severity of droughts and their consequences for coupled human and natural systems." The United States Drought Monitor estimate 93.44% of the state is experiencing severe drought or worse, with an astonishing 39.92% of the state still experiencing "exceptional" drought in the middle of what is usually the tail end of California's rainy season.